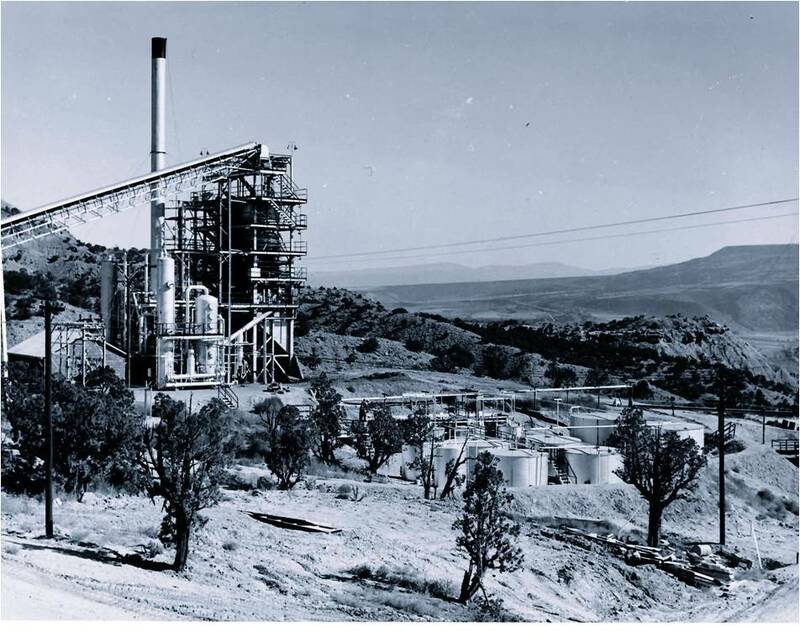 The Paraho® Pilot Plant is dismantled and relocated to private land near the Anvil Points facility. Pilot testing programs re-commence and limited development work continues. The Paraho® Semi-Works plant is permanently dismantled.